Be ready for detox season. We are constantly exposed to toxins in our environment and in the food we eat. 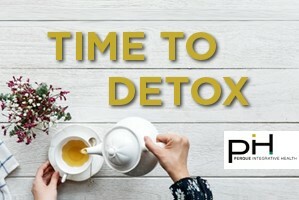 Help your patients understand that detoxification is the body’s natural ongoing process of neutralizing or eliminating toxins from the body.